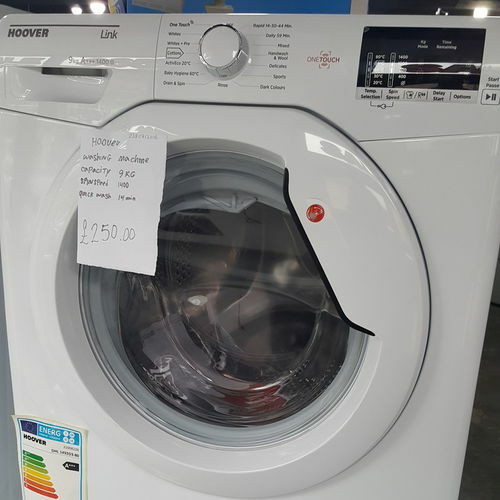 Choosing the right washing machine, tumble dryer or washer dryer is a big decision, depending on how much washing you do, how much space you have and which features are important to you. 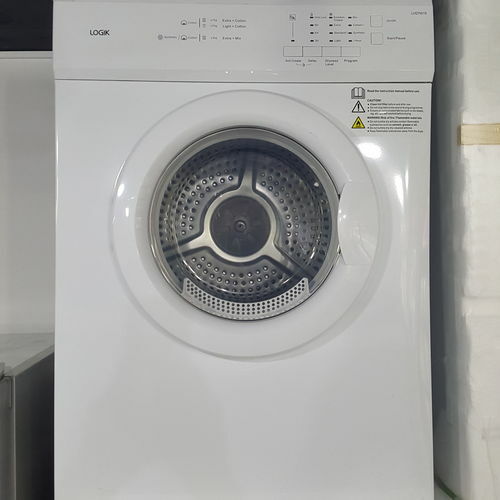 Separate washing machines and tumble dryers give you maximum capacity, whilst washer dryers give you the full laundry solution without taking up too much space, and they all come in freestanding and integrated versions. 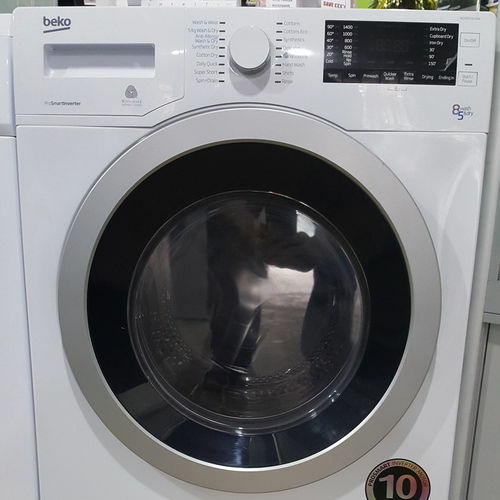 Whether you already know what you are looking for or want to learn more about the key features to look out for, we can help you find the right laundry appliances for your home. Explore our range, discover the products 'our experts love' or browse by your favourite brand, picking out the features you really need.